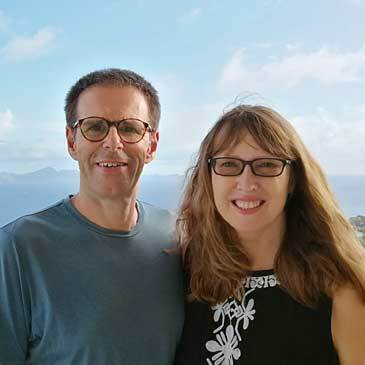 As a house sitter, have you ever found yourself with one or more nights between house sits, asking yourself where you could stay that’s culturally more stimulating than a budget roadside hotel? As a home owner, are you on the fence, contemplating whether house sitting will work for you? Would you benefit from a face-to-face meeting with a sitter who is passing through your area? Do you enjoy meeting like-minded people, sharing a home cooked meal and an evening of inspirational discussions? Stopovers from Nomador could be just what you need! 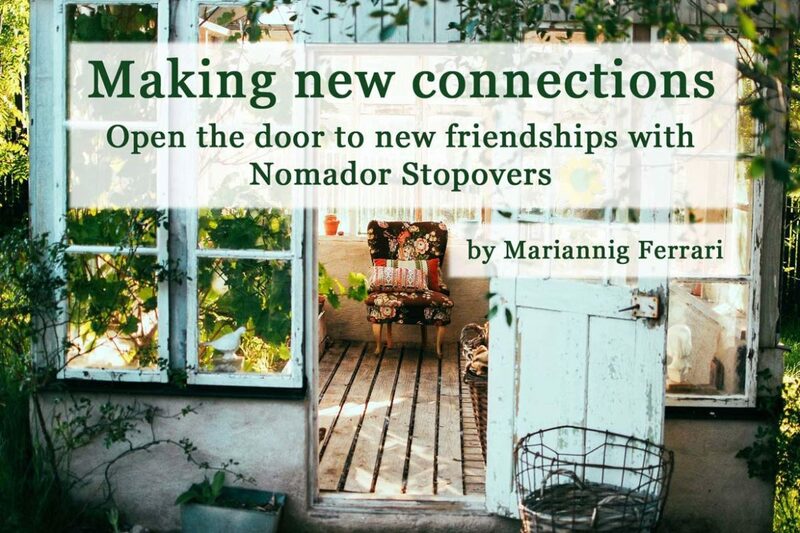 By offering just one free night of accommodation on Nomador‘s Stopover feature, you could get the answers to all your questions – or simply enjoy an evening making new friends. One of the over-riding reasons for using house sitting as a vacation, or longer term travel option, is to …. 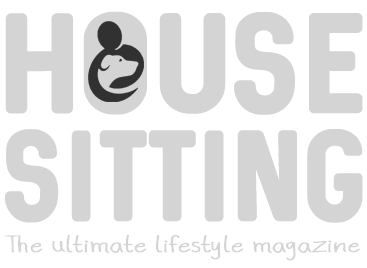 To continue reading this article, plus much more great content in the first issue of “House Sitting – The ultimate lifestyle magazine”, please download the app to your phone or tablet at either of the links below.